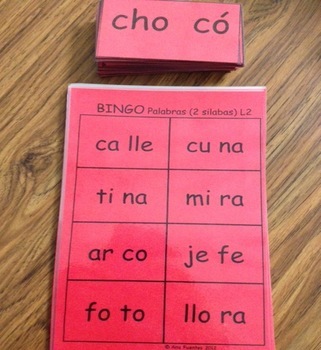 Students will enjoy blending 2 syllable words while playing BINGO! I recommend that you run these activities on card stock and laminate. Use as a reinforcement to teach how two syllables form a word! Use for center rotations. I suggest that you run 2 or 3 BINGOS on different color of card stock. Keep one at Teacher's Corner and others at student centers. I recommend Placemat & Dice Game Union de Silabas Lista 2 along with this product. 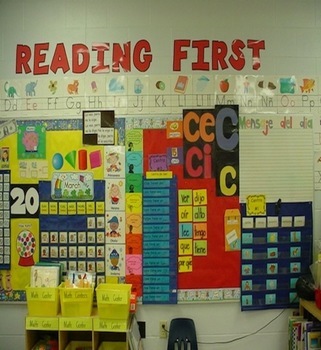 You will be delighted to see watch your students build their fluency!